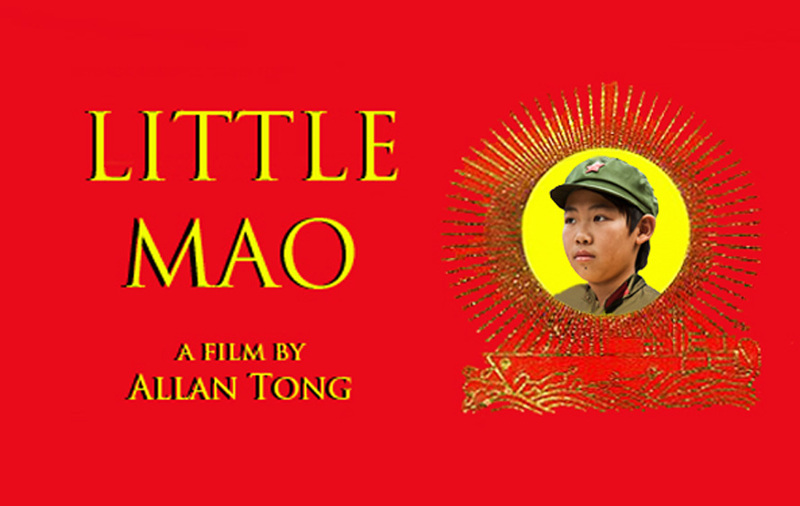 Little Mao is a finalist in the SHORT Shorts competition hosted by the Grand River Film Festival in Kitchener-Waterloo, Ontario. The finalists will be screened followed by a reception open to the public on Tuesday, October 16, 2012, 7:00pm at the Princess Twin Cinemas, 46 King St. North, Waterloo, N2J 2W9. Mao's director and some of its stars will attend. Watch here for the results. For tickets, click here. Facebook event.